When I saw this multi woven braid look by Maria Kovacs, TIGI European Session Director, on Linda Evans Instagram, I knew right away I needed some long hair to practice on. 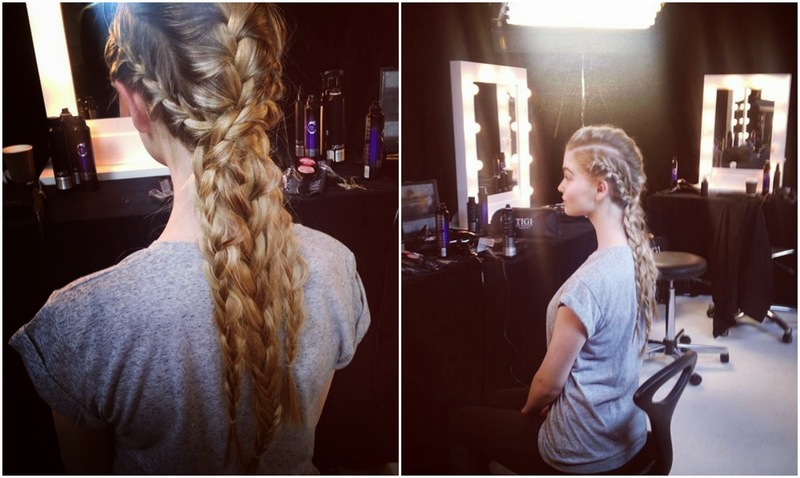 I love plaiting and braiding hair to create different looks, and catwalk inspiration is never far away. Thanks to Kristie and her long, thick mane of hair I could recreate this look, and wanted to share how you can do the same - it's a great look that will work now, and all the way through festival season. I decided on plaiting the separate braids together, but you can leave loose for a thicker finish. And it looks great if you have different colours running through your hair, especially blondes. You could cheat some low maintenance colour by using hair chalks or sprays for a personalised take on the trend. 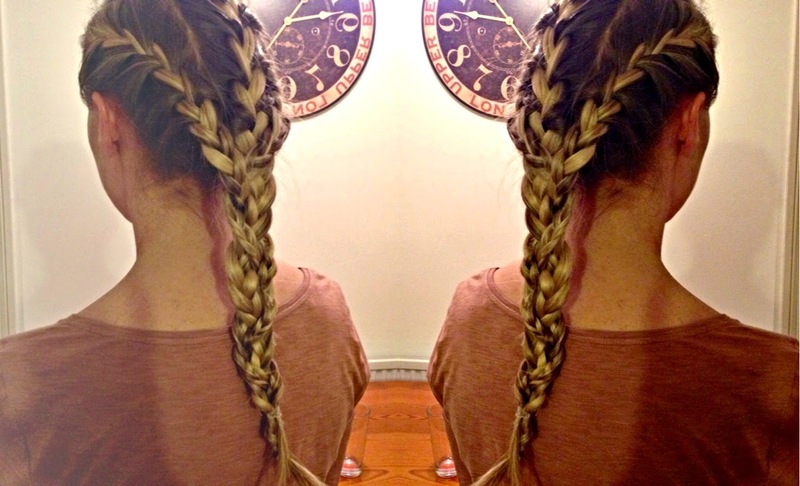 What do you think of the multi braid look? This is beautiful, so intricate!